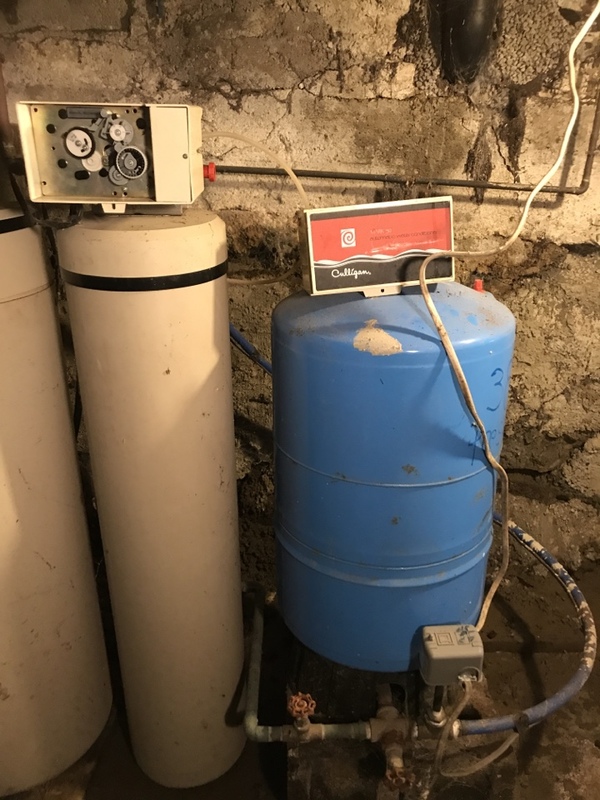 Since 1986 Watercure USA has been providing clean, safe, and affordable water treatment services and quality solutions to the residents of Lockport, NY and the surrounding area. Thanks Mike and Drew!! This water is amazing...good bye plastic water bottles!! Great service but very expensive. We have used Watercure for the past 15 years. The product is reliable and works very well. Support from the company is also excellent. The yearly filter cartridge replacement is quick and easy. Overall I would recommend this product without reservation. 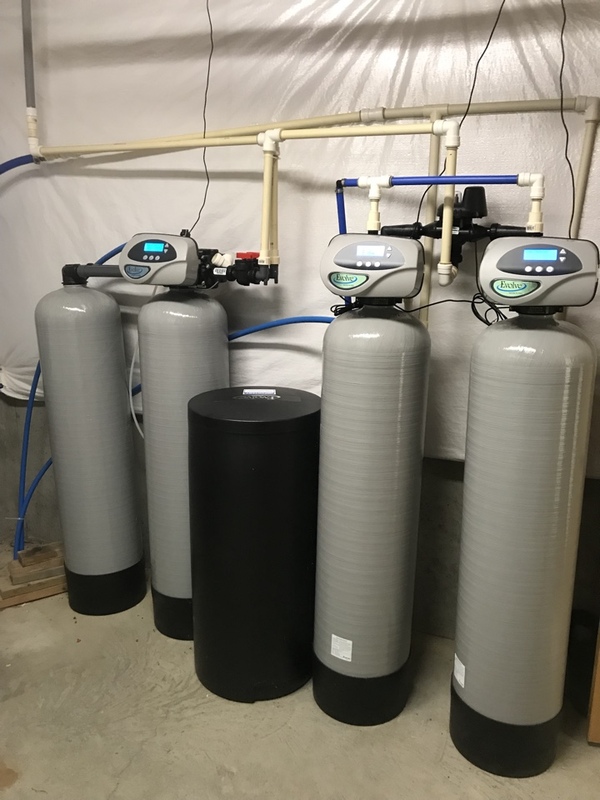 We have been dealing with Watercure for the past 15 years when they installed a Reverse Osmosis system in our new home. They have an excellent product and have provided wonderful service. In three words: Fast, Efficient, Friendly. Mike was friendly and professional. Love my water system, and would never go elsewhere for service! Had these water filtration and softener for a few years and wouldn't be without. Excellent service. We've been customers for several years now and I can honestly say that their service is top-notch. Love the product & service has always been GREAT! We have been dealing with Drew and Watercure USA for many years now, and we love our water system. Drew is fantastic to work with, and we highly recommend him. Oh my goodness I love, love, love my Water Cure Water system! I have had my Water Cure Water System for 10 years now and I love the taste of my drinking water. Drew my water man even hooked up my fridge so it takes care of my drinking water from there. I have animals and give them filtered water everyday this way I know they are getting good water. I don't buy bottled water , with the Water Cure Water System it's not needed just fill your drinking bottle and go. I know where this drinking water comes from. No bottles to return and no clutter from saving recycling.